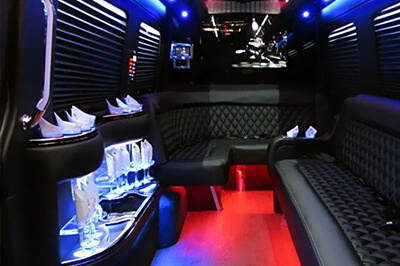 Party Bus New York City - Luxurious and affordable limos in NYC! 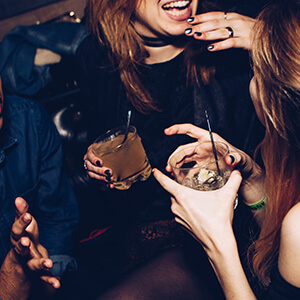 Party Bus NYC is known for being NYC's party bus experts. We are proud to offer the most amazing fleet of luxury NYC party buses, to provide our services for any event, to be available all over the state of New York, and to do it all at great, affordable rates. We take pride in our business from our product to our employees and your satisfaction is always our top priority. Whether you have ever experienced our kind of service before or not, you are going to be blown away by how much our vehicles and service can add to any kind of event or plans that you may have. One of the things that you will want to do for sure is to explore some of the phenomenal destinations in the New York City area. Some of the can't miss opportunities include a visit to Central Park, Broadway, the American Museum of Natural History and the Empire State Building just to name a few. But take it from us, you will never enjoy an excursion around the New York City area as much as you will when you let us do the driving. There are two sides to using our very special transportation solution. There is definitely all of the positive aspects that our vehicles can bring to you in terms of fun and excitement. But keep in mind that our service can also eliminate some negative consequences that might be experienced if you went with other transportation. A good example of this is carpooling. Think about how your experience will be if your group has to split up and pile into a number of different cars. This will mean designating a few drivers which also means those drivers will not be able to enjoy their favorite libations. Also, each car will have to fight through traffic and then search for parking spaces that are relatively close so that the group can come together again. And this process will be repeated over and over again. Instead, why not have your entire group together for the entire experience. Believe us, there is nothing like having your entire group together for the entire time. 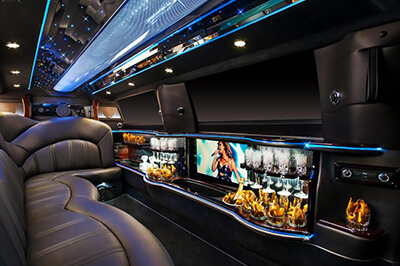 When you view our luxury vehicles you'll notice they have the most amazing custom features and luxurious amenities like on board bars, custom sound systems, and TVs and DVD players. There's also iPod connectivity so you can enjoy all your favorite music over the booming audio system. There's also things like privacy shades, club-like color-changing lighting and dance poles. Our New York City Party Buses are like VIP lounges or posh night clubs on wheels! 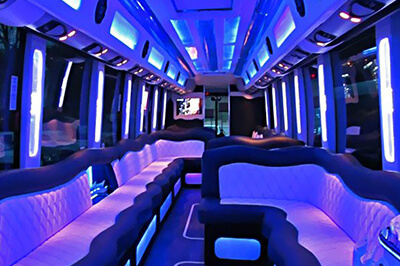 Whether you're renting for a wild night out in New York or for your wedding, we have the perfect bus for you. You can view our fleet page to get a better idea of our offerings! But what you can't see from looking on-line is the great condition we keep our vehicles in. Not only are our party buses squeaky clean with all interior features always properly functioning, but the engines are reliable and regularly maintenanced. We leave no stone unturned so you can feel confident in the product you're getting with us! As you peruse our website, we recommend that you have a notebook and pen handy in case any questions or concerns come up. This way you can jot down anything you want to talk to us about. When you feel you are ready, give us a call. Our courteous and knowledegable customer service representatives love talking about what we do and they will be more than happy to patiently answer your questions. If you are then ready to take the next step, our agent can walk you through the easy and painless booking process. But we want you to know that we will never pressure you into making any kind of decision. Our only mission is your satisfaction. We operate 24/7, 365 days a year which allows us to provide superior customer support. You can call us any time to ask questions, make payments, request a quote, or book a reservation. We're always available and we want to hear from you. Check out our luxury buses! We're also proud to offer our party bus services for any event. 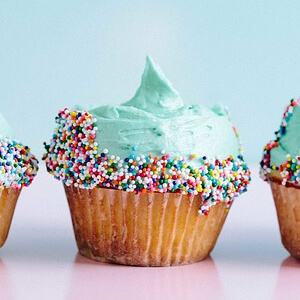 Some popular events are listed below, but we're available for absolutely anything. Whether you want to add some luxury to your wedding, night out, birthday celebration, concert trip, tailgating event, bachelor/bachelorette party, prom, corporate event, or anything else, New York City Limo is your best choice for the most luxurious vehicle and the most reliable service! The spacious, plush seating offers the ultimate comfort for brides and grooms and our on board bars are a great place to chill champagne! 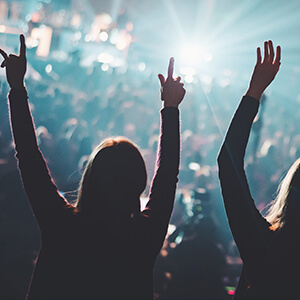 If you're headed out for a wild night of drinking and dancing, you'll love the club-style lights, dance poles, bars, and audio systems on our vehicles! We've been trusted by so many in NYC and beyond for our great event services and we hope you'll be our next satisfied client! If you would like to read some reviews from our past customers, we certainly can provide those. Our number one goal is to start a long lasting relationship with you and to bring complete satisfaction to all who ride with us. 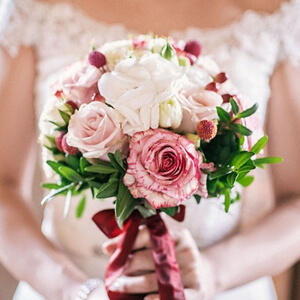 We service any and all events! Please, take a look around our site to learn more about us, what we do, the services we offer, our pricing policies, and where we go. If you have any questions along the way you can visit our FAQ page or just pick up the phone and give us a call! When you're ready to book your reservation just give us a call! We're here 24/7 and we can't wait to hear from you!